This Funny Riddle will tickle your brain. Do not put any out of box thinking to solve this #riddle. This is fun riddle with a funny answer. 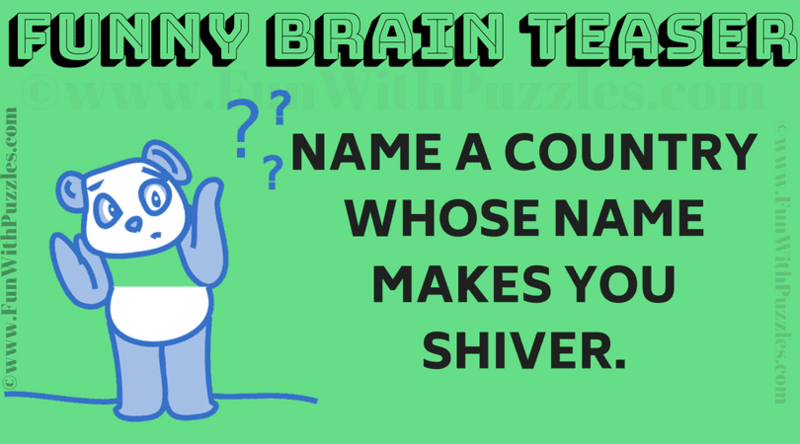 Try to think funny and stupid to get a funny answer for this riddle. Lovely..I'll try this on someone. Great! Please do share it with your friends and family.